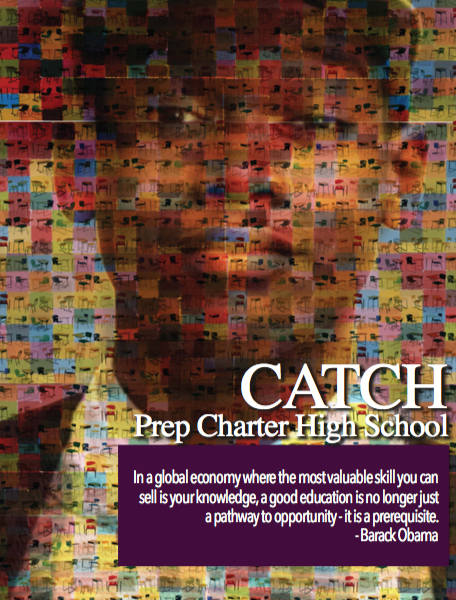 All CATCH Prep Students Are Taking Their 2nd Benchmarks Of The Year. According to UrbanDictionary.com , the act of "hitting one's Dougie" is associated with "having so much swag on a particular day that one has to dance to express it." 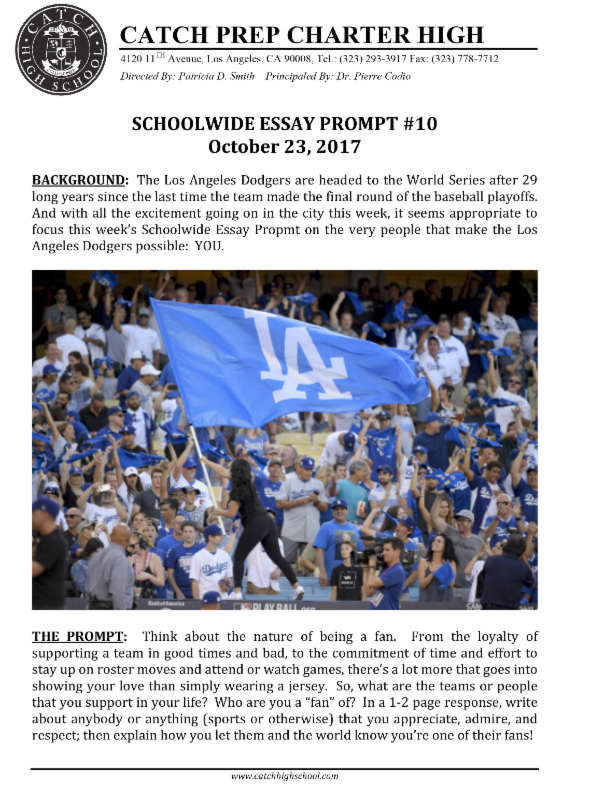 That was definitely Miss Pat last week. She hit her Dougie on campus last Friday and just had to bust a move. Being a Senior is pretty great. 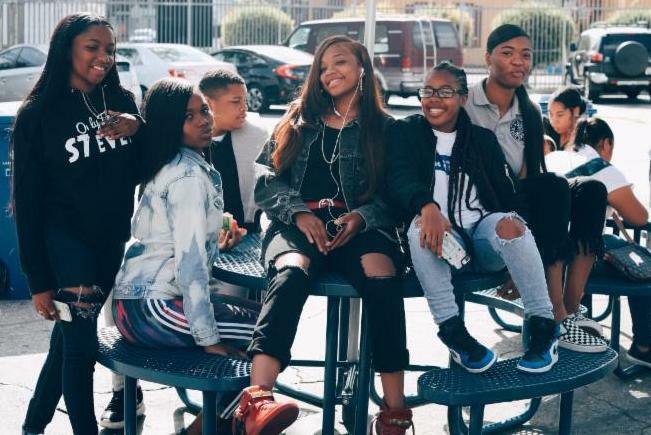 Just look at the smiles on these ladies :) With college applications due in just 6 weeks, there's lots to be excited about as a Senior at CATCH Prep. The same is true for students in grades 9-11, as they'll soon be Seniors too with a bright future ahead of them. Two is better than one. 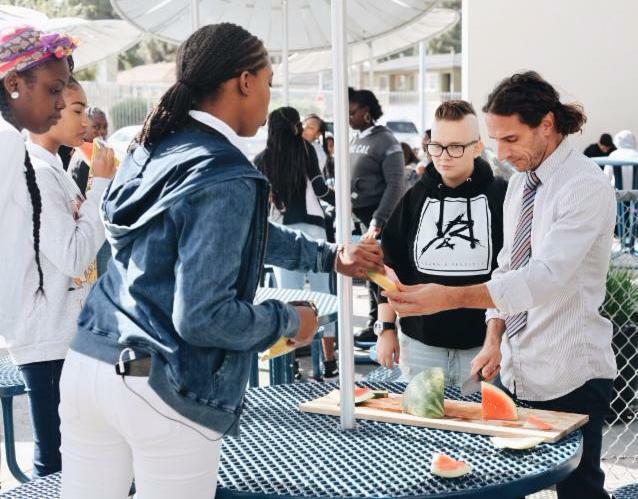 And when it comes to school-based projects (designed to prepare students for 21st Century careers), how groups interact with each other can make a huge difference. 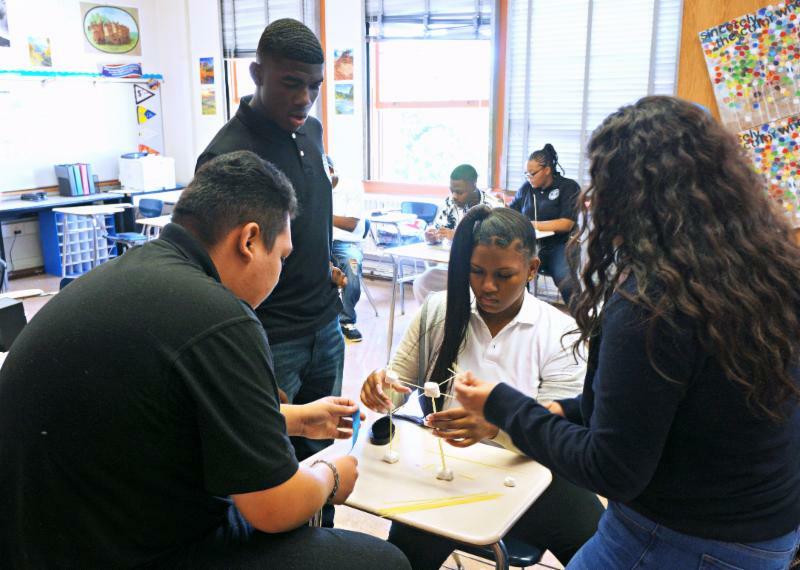 Take the Marshmallow Challenge being worked on in the picture above. Without true collaboration, it just won't work. Grades are updated weekly at CATCH, and we encourage families to check our Powerschool Portal to learn about their child's academic achievement. 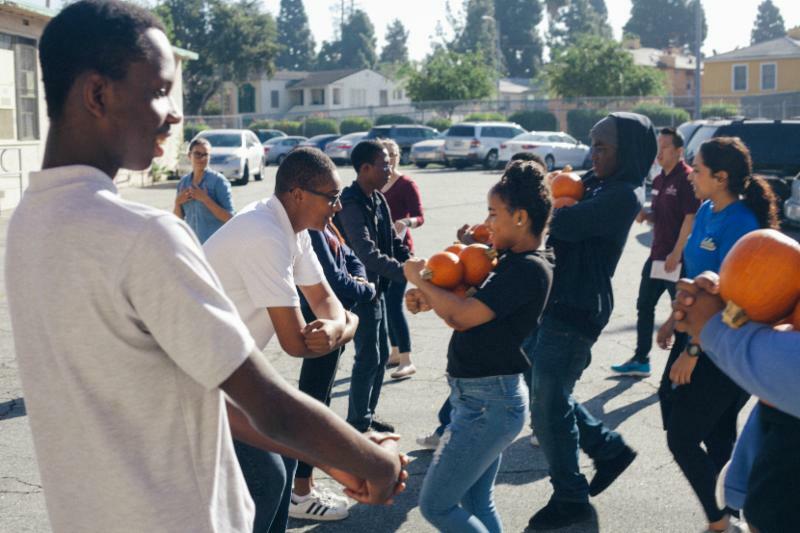 As we prep students for life in college, knowing one's overall GPA is key. 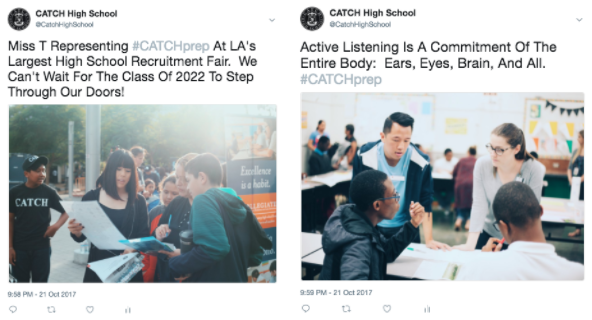 Since CATCH Prep first opened its doors 15 years ago, Halloween has been the single most celebrated day of the school year other than graduation. 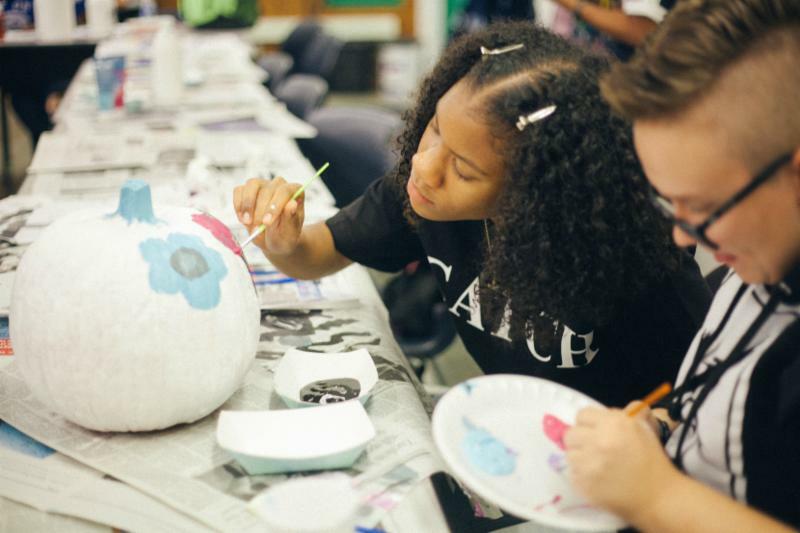 As students prepare for next week's Carnival, don't be surprised to find hand-painted pumpkins all over campus custom-designed with CATCH creativity.